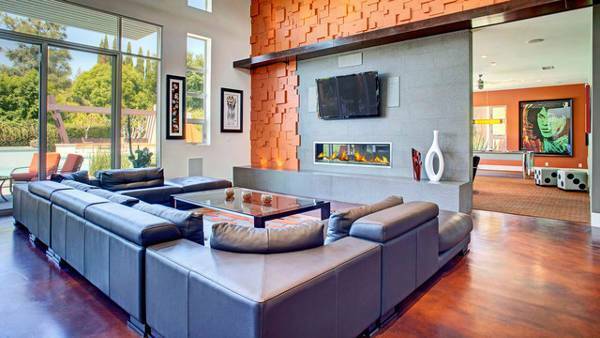 The burnt orange color of the 3D wall is used to accentuate the size of the room in a decorative way. 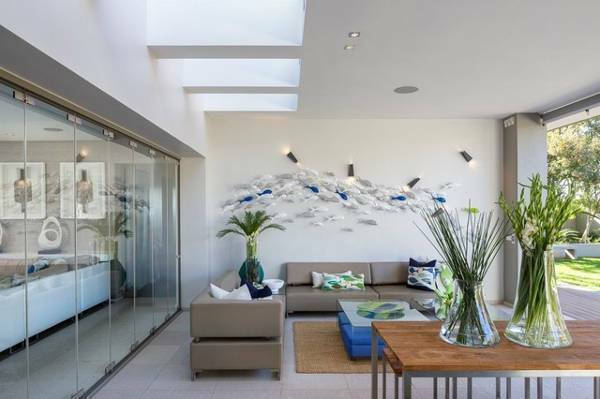 Reaching up to the ceiling it can make your space look higher. 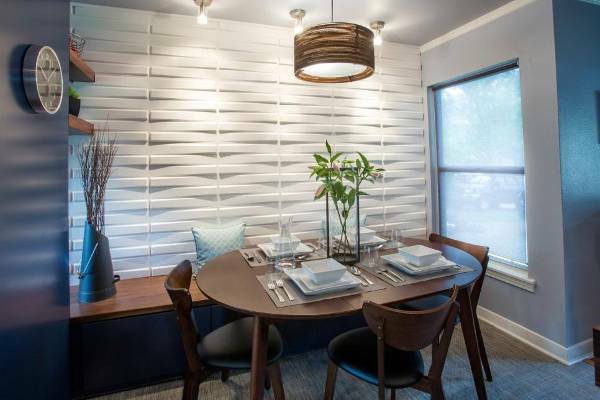 In this dining-room, the use of a 3D wall panel gives the illusion that the wall is made entirely of wood. 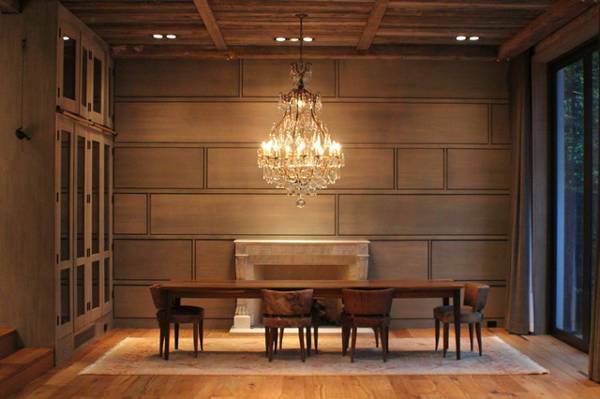 This turns the room a cabin style completing it with a marble fireplace and a luxurious chandelier. 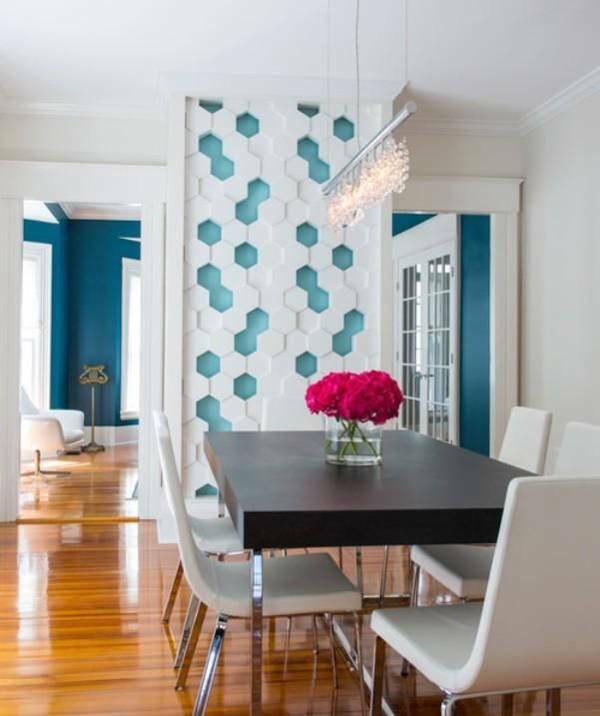 This honeycomb pattern of the wall acts as a transition from the other rooms to the dining room. 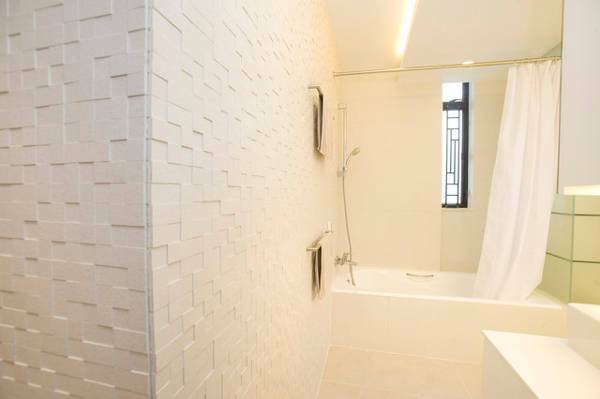 The missing tiles in the same color as the background walls connect the room to the rest of the house. 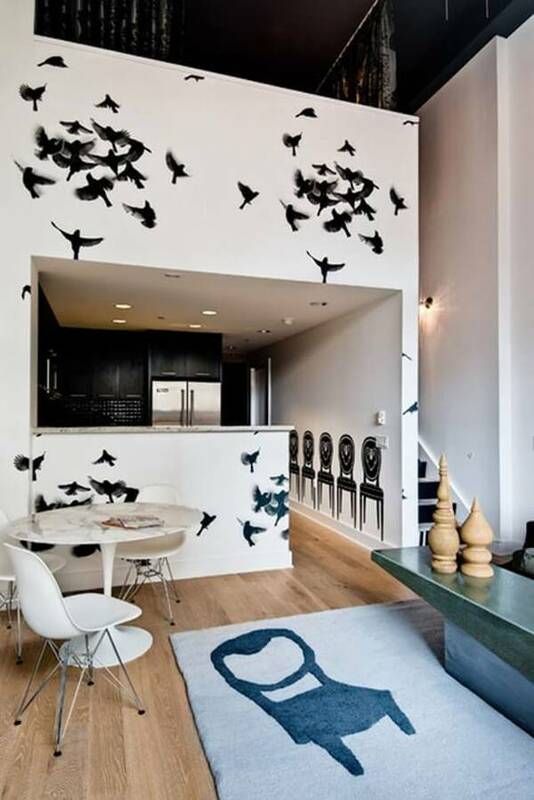 You can create a 3D effect on your wall by using wallpaper. The shades in the coloring, the fading of the birds and the synthesis of their position give the illusion of movement. 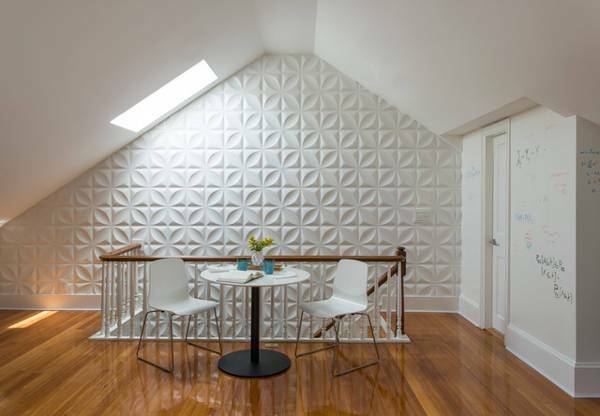 Creating a 3D wall in your room is one of the ways to draw the eye to a certain point. 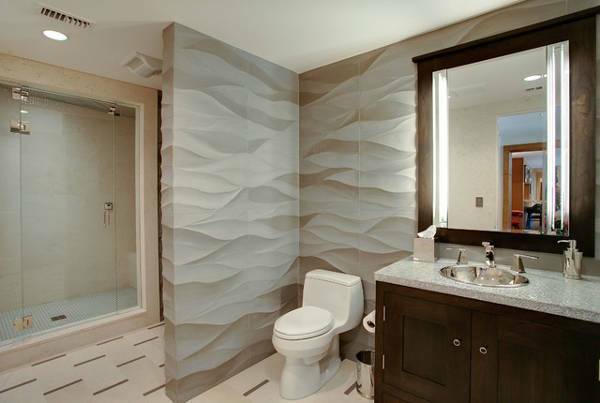 The specialty of this feature adds character and a whole new perception of the space you live in. 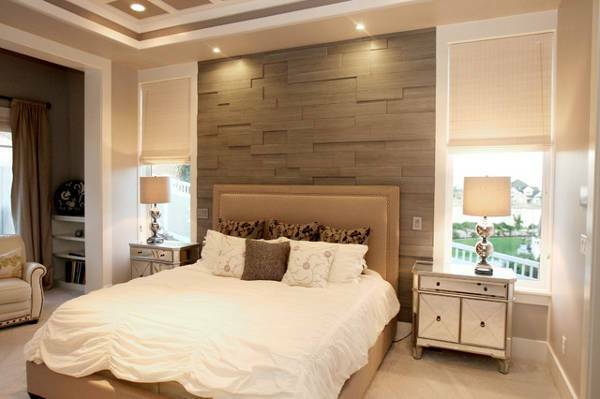 Additionally, install lighting for your walls. 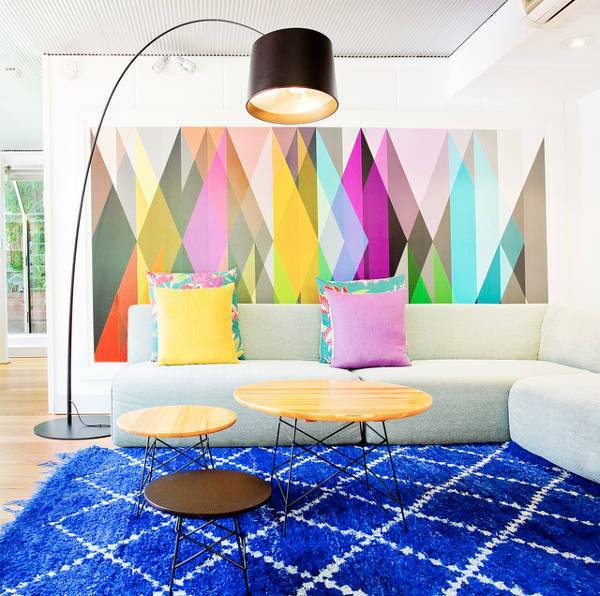 The contours and the different shapes of the patterns will be brought out by the light and the shadows it creates. You can choose from a variety of materials and patterns to find the best one. 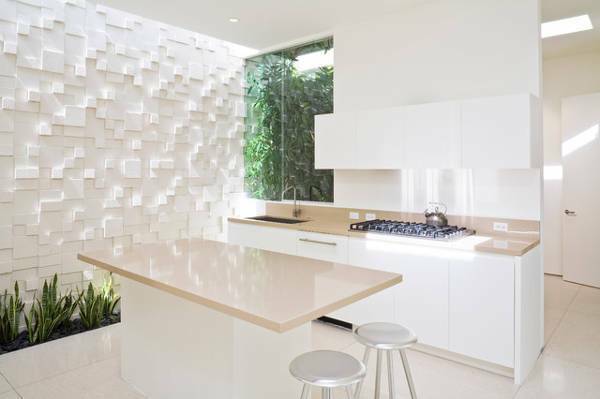 For home renovations or for just a simple change in a certain room you can use the 3D wall panels. 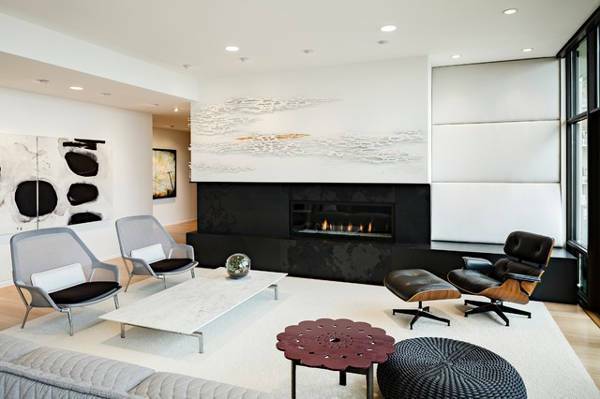 Even in the form of a one-dimensional painting that will give the illusion of a 3D pattern, you will most certainly be rewarded with the outcome of your choice.